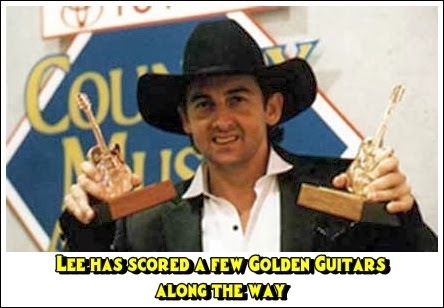 Since barnstorming his way onto the country music charts with the mega hit “Boys From The Bush” Lee Kernaghan has notched up 31 #1 hits on the Australian Country Chart, won a staggering 28 Golden Guitars and has sold 2 million albums in the Australian market. His music gave birth to rural rock and songs like “Hat Town”, “She’s my Ute” and “The Outback Club”” gave voice to a new generation of country Australia. Now he is back, stretching the musical envelope yet again with what industry insiders are predicting will be another ground breaking album – Beautiful Noise. 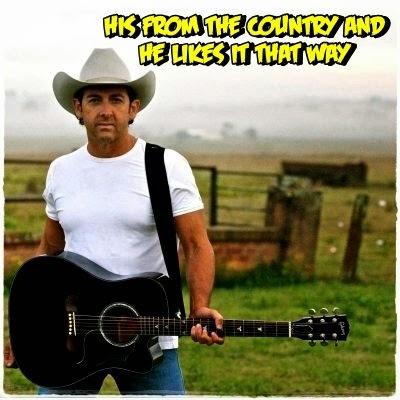 Kernaghan grew up in the bush and it was in the pubs and clubs of southern NSW where he learnt to rock a country crowd. Lee said, ‘We had to play all kinds of music to survive and I think a lot of what was happening in the pub rock scene back then has rubbed off on me. I hauled a horse float around for about ten years with all my musical equipment in the back. I was the singer, the roadie, the lighting guy and front of house mixer all rolled into one but all the miles and trials of doing it that way has helped me navigate my way through the highs and lows. 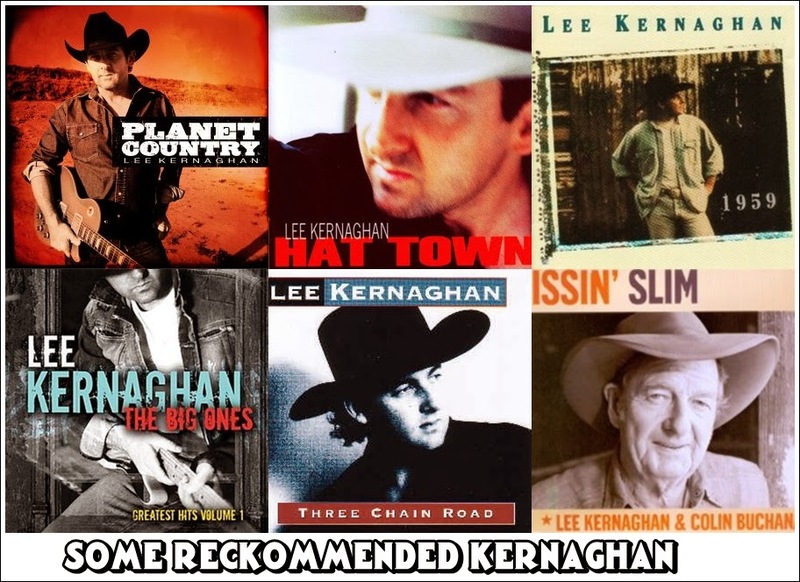 For Kernaghan it all began to explode in the early nineties with the release of his ARIA award-winning Album of the Year, “The Outback Club”. 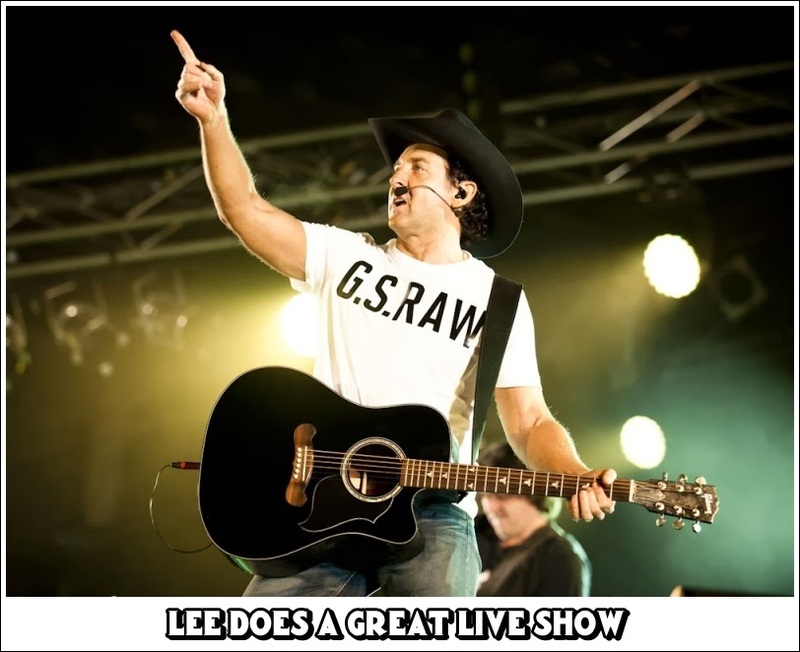 He toured relentlessly throughout the decade, pumping out the hits and unleashing his own brand of high-octane country on a fast growing national audience. His music was undeniably country but it rocked and his songs told the story of a new generation of Australians living and working on the land. 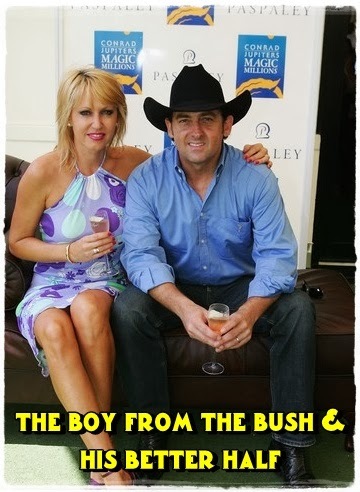 Highlights included 3 ARIA Awards, an award winning duet with the King of Country Slim Dusty, his Toyota Pass the Hat Around Australia tours and Farmhand that raised millions of dollars for drought relief and community causes throughout Australia. Kernaghan is also renowned for his electrifying live concerts and sell out shows around the country. 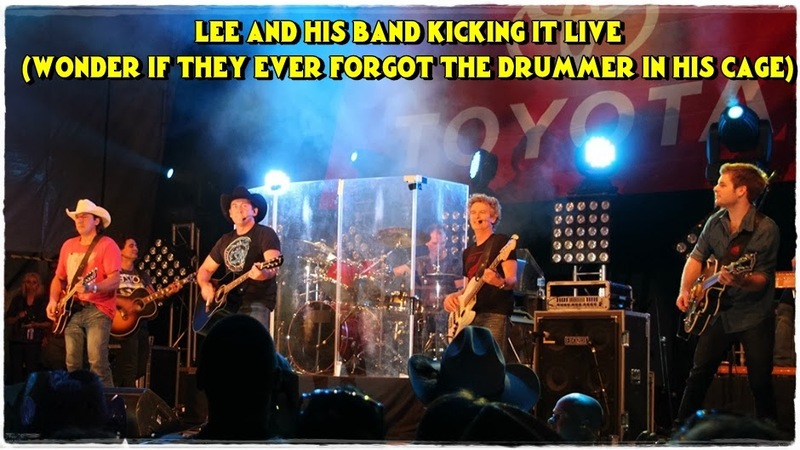 He regularly gives credit to his Dad, country singer Ray Kernaghan who introduced Lee to the stage and by example, showed him the ropes. Lee said, “Dad started off life as a truck driver working on the Snowy Mountains Scheme but his heart was always in music. Kernaghan received the Order of Australia Medal in 2004. In 2008 he was Australian of the Year.